The highly creative bass player Stefano Scodanibbio (1956-2012) also composed extraordinary music for double bass. Alisei (Trade Winds) features his compositions for solo bass, for two basses, and for bass ensemble. Among them is a world premiere recording of Ottetto, an often breath-taking compendium of all the extended techniques he invented or developed throughout his life. “It is his great spiritual legacy”, says Daniele Roccato, who co-founded the Ludus Gravis bass ensemble with Scodanibbio. 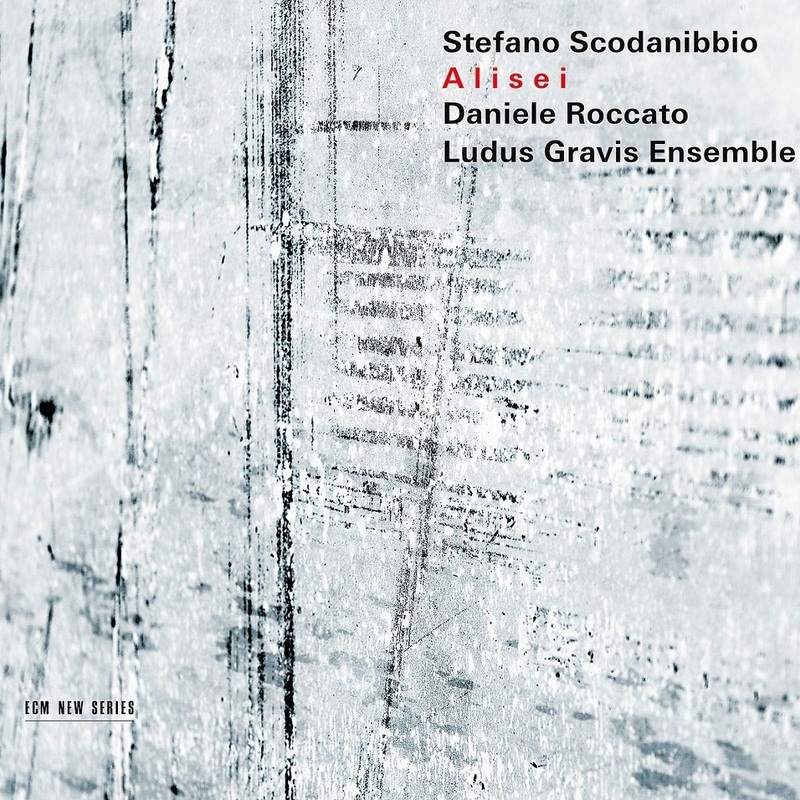 As solo performer, Roccato rises to the challenges of Due pezzi brillanti, a piece which pushes virtuosity to its limits, and “makes the bass sing in its on true voice” on the title composition. Da una certa nebbia, for two basses, also a premiere recording, pays implicit tribute to the work of Morton Feldman. 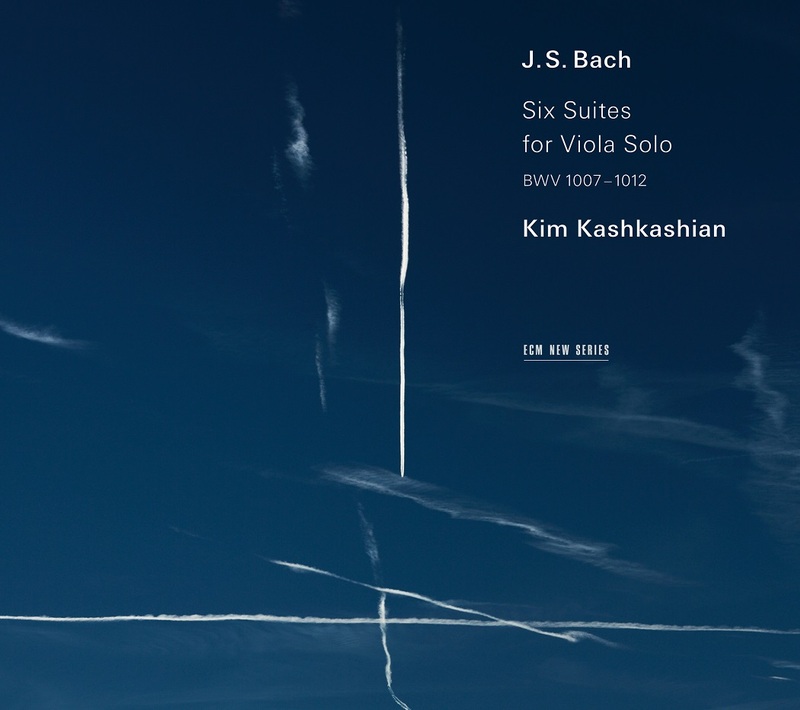 The poetry and radiance of Bach’s cello suites (BWV 1007-1012) are transfigured in these remarkable interpretations by Kim Kashkashian on viola, offering “a different kind of sombreness, a different kind of dazzlement” as annotator Paul Griffiths observes. One of the most compelling performers of classical and new music, Kashkashian has been hailed by The San Francisco Chronicle as "an artist who combines a probing, restless musical intellect with enormous beauty of tone." 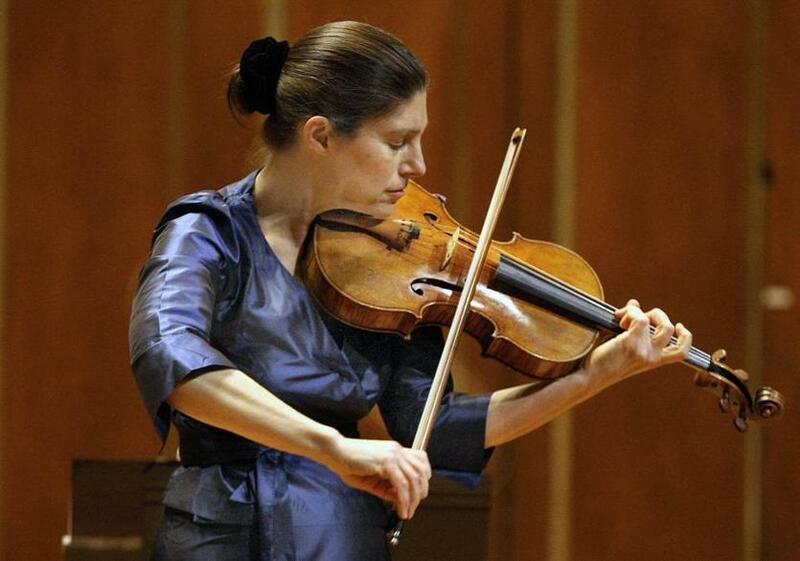 An ECM artist since 1985, she approaches Bach’s music with the same commitment as revealed in her other solo recordings, the legendary Hindemith sonatas album and the widely acclaimed (and Grammy-winning) account of Kurtág and Ligeti. 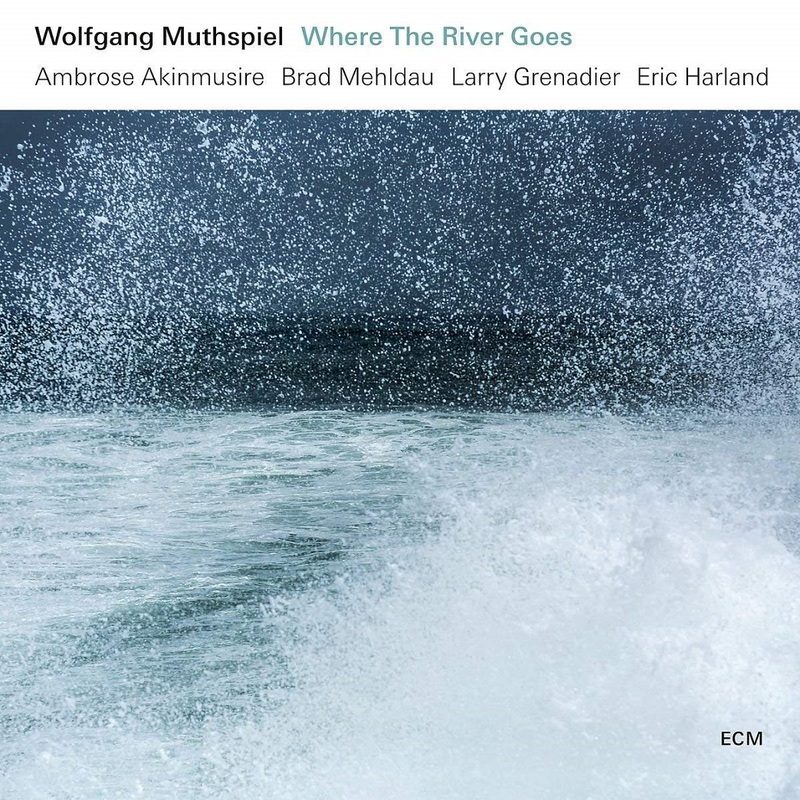 Where The River Goes carries the story forward from Wolfgang Muthspiel’s highly-acclaimed Rising Grace recording of 2016, reuniting the Austrian guitarist with Brad Mehldau, Ambrose Akinmusire and Larry Grenadier, heavy talents all, and bringing in the great Eric Harland on drums. 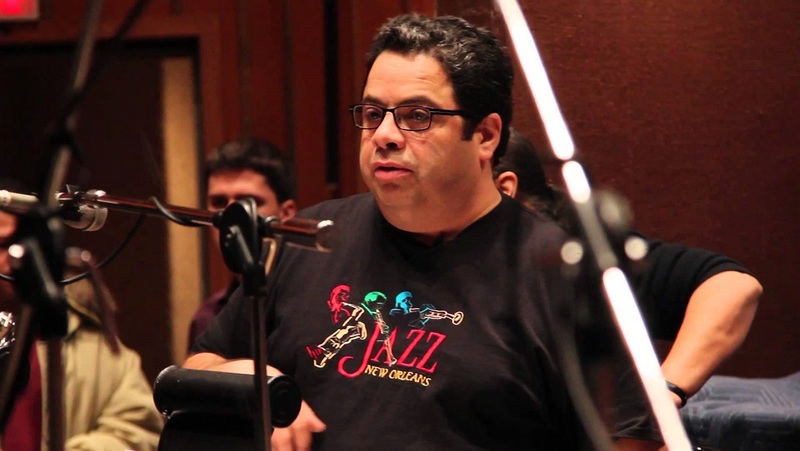 Much more than an “all-star” gathering, the group plays as an ensemble with its own distinct identity, evident both in the interpretation of Muthspiel’s pieces and in the collective playing. The album, recorded at Studios La Buissonne in February 2018, and produced by Manfred Eicher, features six compositions by Wolfgang Muthspiel and one by Brad Mehldau, plus group improvisation. It is issued in both CD and vinyl formats. Wolfgang Muthspiel plays music from Where The River Goes on tour this autumn with concerts at major venues in Germany, Belgium, Austria, Switzerland and Estonia. 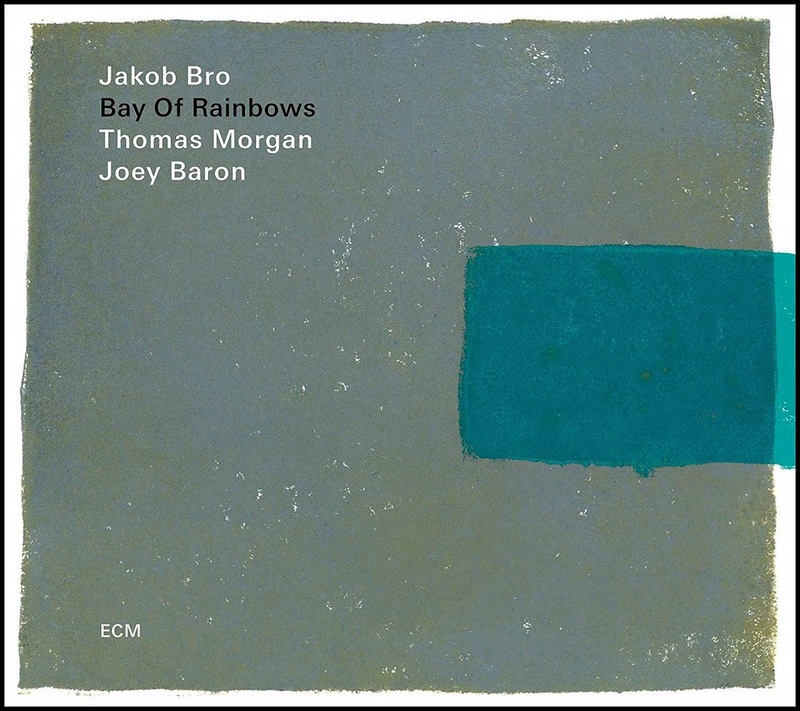 “There is no hurry to this music, but there is great depth,” observed London Jazz News about Danish guitarist Jakob Bro’s trio with two kindred-spirit Americans: bassist Thomas Morgan and drummer Joey Baron. 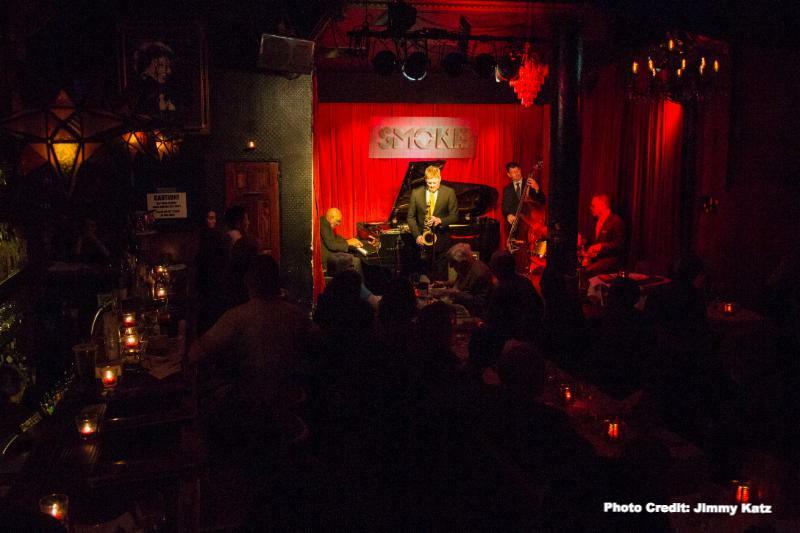 This poetically attuned group follows its ECM studio album of 2016, Streams – which The New York Times lauded as “ravishing” – with what Bro calls “a dream come true,” an album recorded live in New York City, over two nights at the Jazz Standard. Bay of Rainbows rolls on waves of contemplative emotion as the three musicians explore five pieces from the guitarist’s catalog, with the gorgeous “Copenhagen” a favorite reprised from Gefion, Bro’s 2015 ECM release. 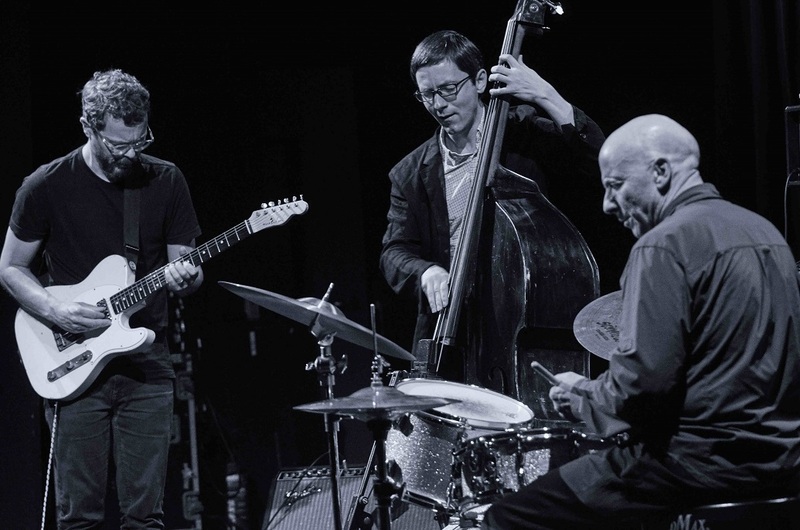 Others – “Evening Song,” “Red Hook” and the volatile “Dug” – are recast intimately and elastically for trio after having been initially documented by larger ensembles. Bookending Bay of Rainbows are two versions of the richly melodic “Mild,” the abstracted second rendering illustrative of Bro and company’s ability to push and pull the music into mesmerizing new shapes, onstage and in the moment. Commissioned to write new music to inaugurate the Elbphilharmonie concert hall in Hamburg, composer Jörg Widmann drew inspiration from the shape of the building itself: “From the outside it resembles a ship. To me, the interior looked like the hold of a ship, an ark…Re-emerging into the daylight, the ark idea would not leave me alone. The inflection of the music I had to compose was clear….” Arche, an Oratorio for soloists, choirs, organ and orchestra is a compendious work embracing the course of history in the west with a collaged libretto drawing upon a range of writers: from the unknown authors of the Old Testament to Nietzsche and Sloterdijk via Francis of Assisi, Michelangelo and Schiller. 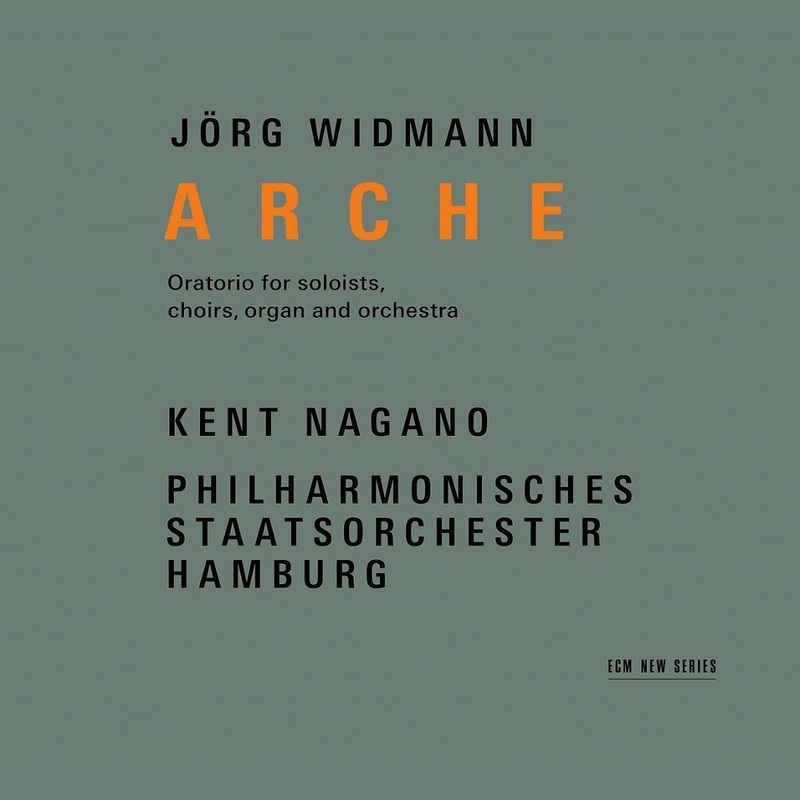 Arche looks at the tradition of the oratorio and transforms it. Dieter Rexroth in the liner notes: “What immediately stands out is above all the impression of paradox and the vast diversity of forms and musical resources. Everything happens at once, everything interlocks. Every moment transports us into another world.” Kent Nagano directs the massed musical forces with aplomb in this concert recording from the premiere performance in January 2017. 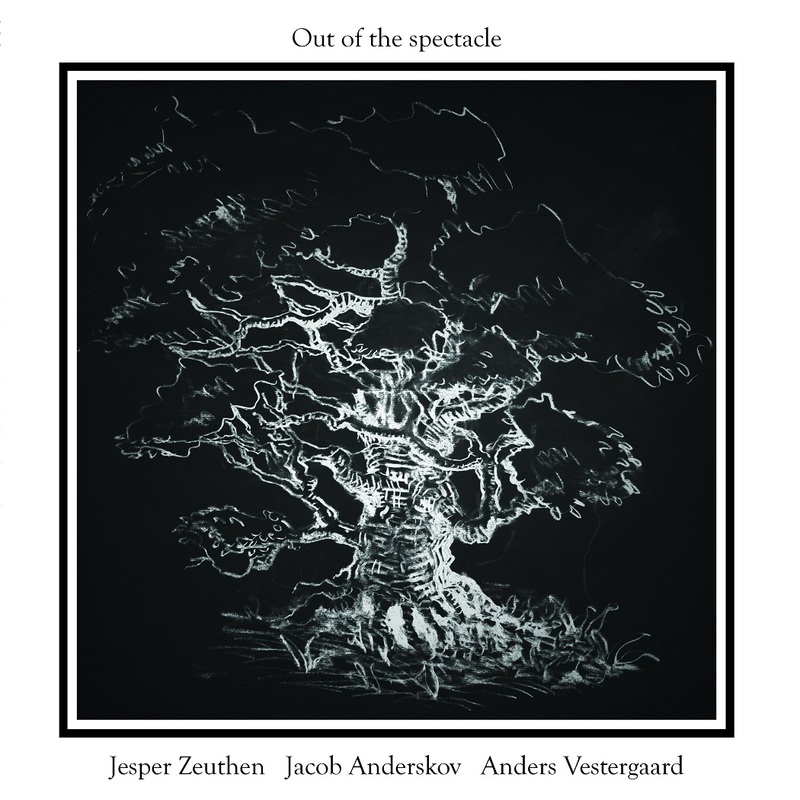 "Silence Trio Series" is the new work by Danish pianist and composer Jakob Davidsen. During the three years 2017-2019, he will release three different trio CDs, all with serenity, rigor, genre freedom and silence as the common theme. These three publications can be perceived as both a collective work and the statement of an individual. First edition of "Silence Trio", with the Norwegian saxophonist Torben Snekkestad and Danish / French guitarist Hasse Poulsen, was released in the summer of 2017 and received great reviews in most of the world. 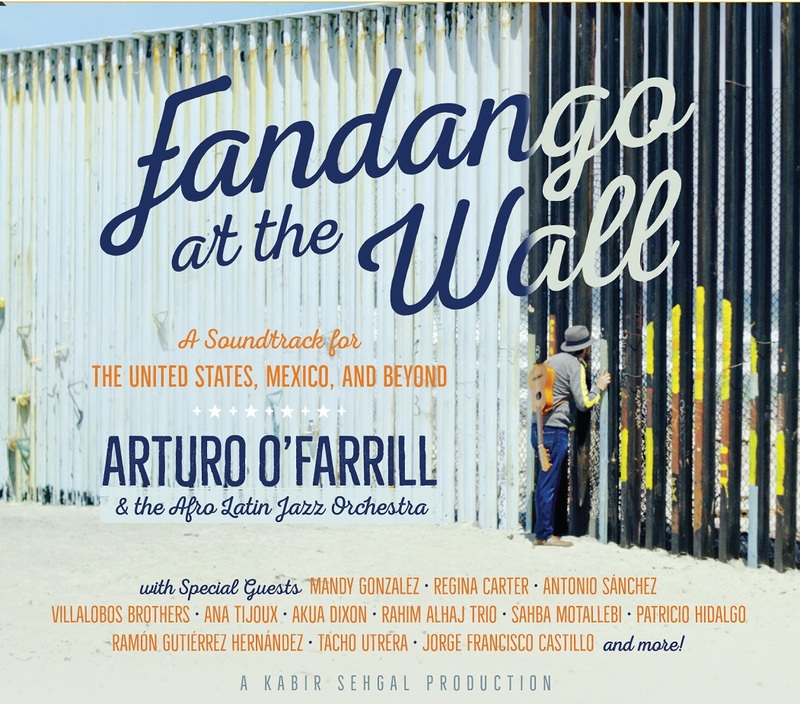 Among other things, the reputed American magazine "New York City Jazz Records" chose the CD for one of 2017's most remarkable releases worldwide. The next to follow is "Silence Trio 2" with the Norwegian singer Sissel Vera Pettersen and the Danish singer Randi Pontoppidan. In 2019, "Silence Trio 3" ends with the participation of the Norwegian drummer Thomas Strønen and the Danish bassist Jesper Egelund. 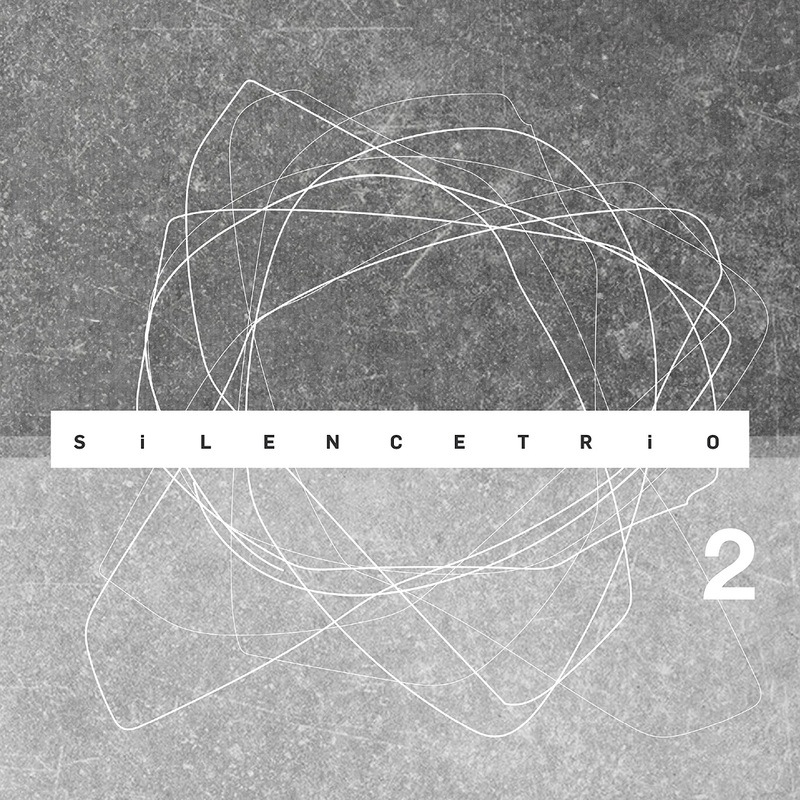 "Silence Trio Series" is published by the uncompromising Danish label, "Ilk-Music". 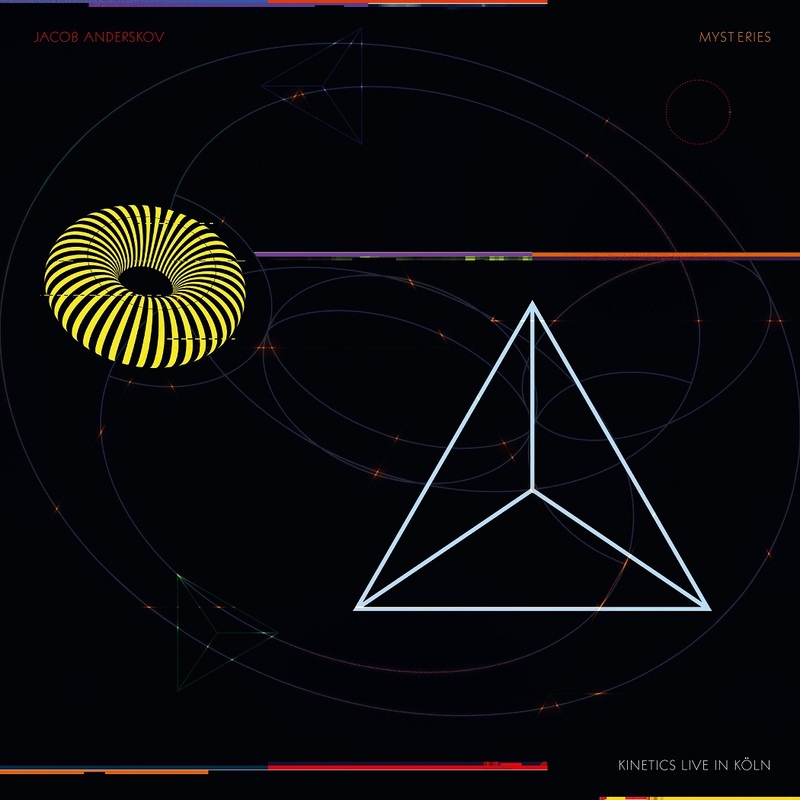 "It was a very special audio universe that met one, with the beautifully colored voices of two experimental singers and rhythmic improvisations that spread in space as fragments of dreams, combined in a very nice way with Jakob Davidsen's highly present piano, also guided by the momentum and spontaneous invitations. And Davidsen has the sense of contrasts of the experienced chamber musician and improviser - with his abrupt piano figures over the hovering sirens, or vice versa: beautifully circling sounds against the women's sound-playing, rattling percussion and deep vocal drones. " In their duo, “Lift”, Sissel Vera Pettersen og Randi Pontoppidan have developed a very personal sound for the past 15 years, with their voices and electronics. They strike musical elements such as pygmy song, joik, vocalise, human beat box, jazz and Scandinavian hymns. Individually, they have performed in projects including Lionel Louke, Trondheim Jazz Orchestra and Paul Hillier's Theatre of Voices. The pianist and composer Jakob Davidsen is known for his pioneer work with music in the border between improvisation and composition. It has resulted in 3 Danish Music Awards, the Honorary Prize of The Danish Composers Association, DJBFA, more than 15 CD releases in his name and concerts in Europe and South America. 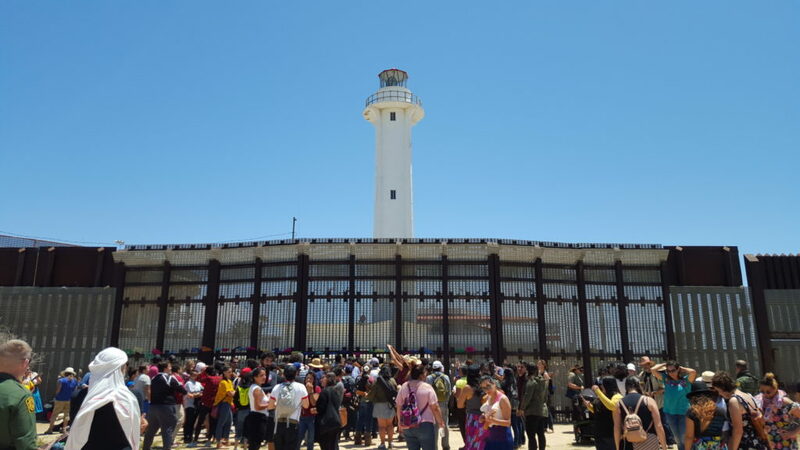 "When the whole world is shouting on the top of each other you can either choose to participate with even louder and more penetrating shouts. Or you can keep silent or speak in a low voice insisting that the silent and the subdued may reveal more depths and nuances than any superficial roar." textural improvisation, expressive free jazz and abstract soul. Listening to KINETICS is a physical, sensual and energetic experience. Their music balances between pulse and no pulse, between groove and creativity, between beauty and abstraction. It’s about feeling, vibe, and structure. The crucial things in the music are – as always with Kinetics – beat, flow, expressiveness and momentum. Kinetics has been playing intensively around northern Europe since its formation in 2014. 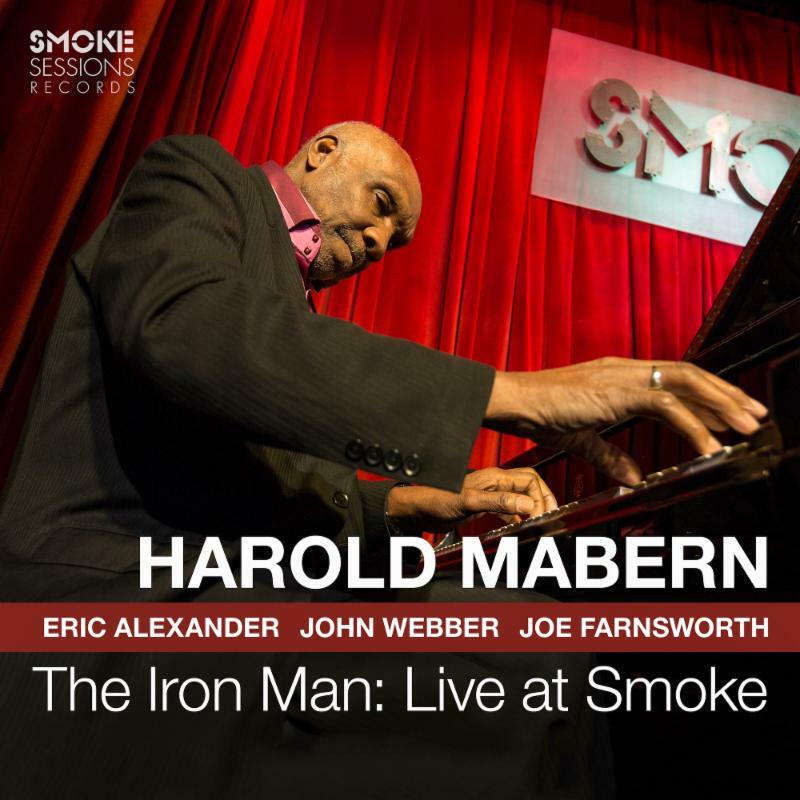 The tour up to this recording started in London, featuring the legendary Evan Parker, and passed through several countries before ending at LOFT in Köln, where this album was recorded. Side A of the LP is the end of the first set, side B is the opening of the second set. So you could argue that the 7 compositions on the album are done in one long take. (The band name) Kinetics, a branch of classical mechanics, is concerned with forces on bodies in motion. 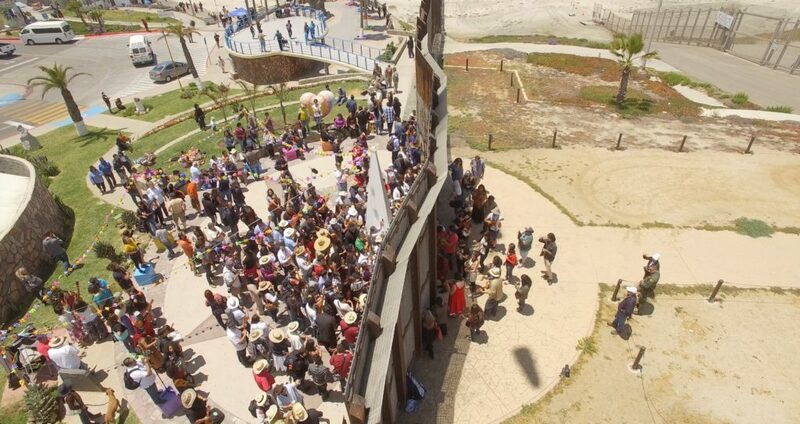 This no matter if these bodies be drones, drum sticks or planets – and relating to as well the movement through a terrain as that through outer space to another planet. (The album title), Mysteries, points beyond the physical domain, and into our interpretations of the forces behind the physical phenomena. It suggests an opening towards realms bigger or more incomprehensible than ours. To phenomena that will exist when we are no more here.